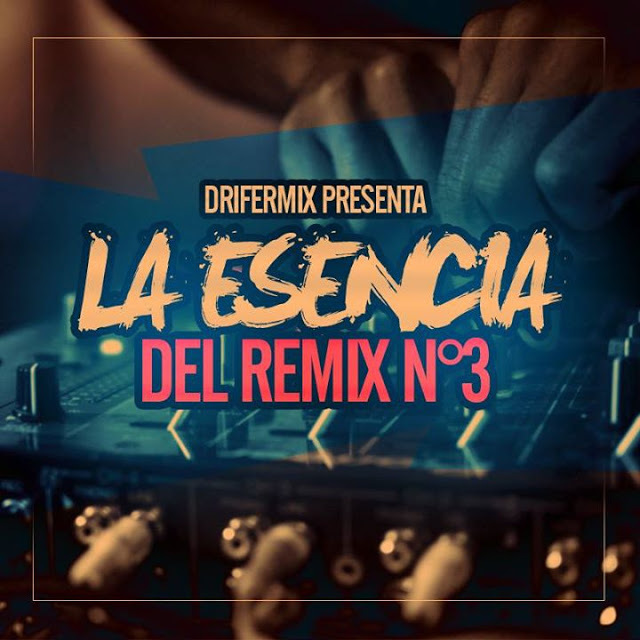 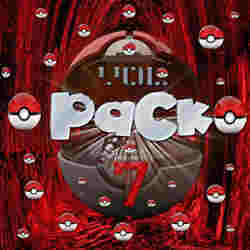 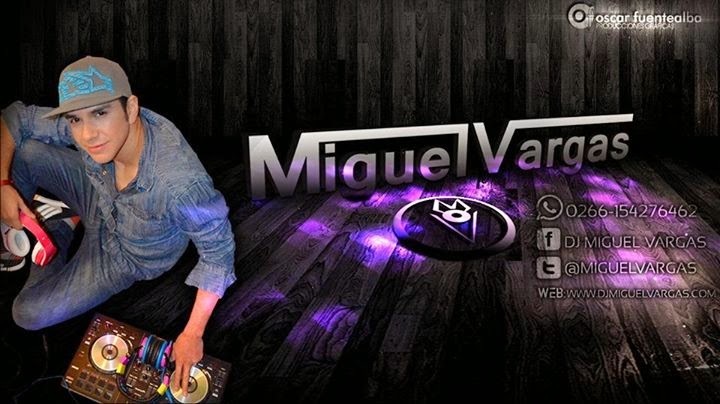 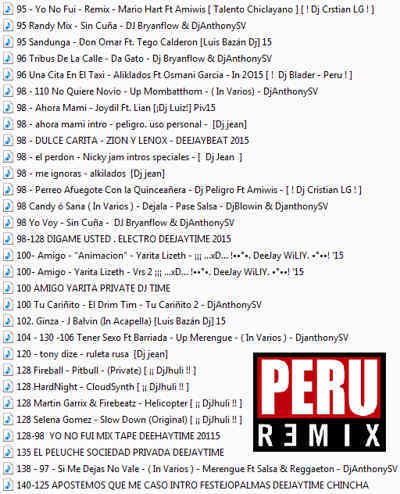 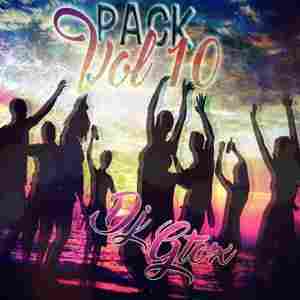 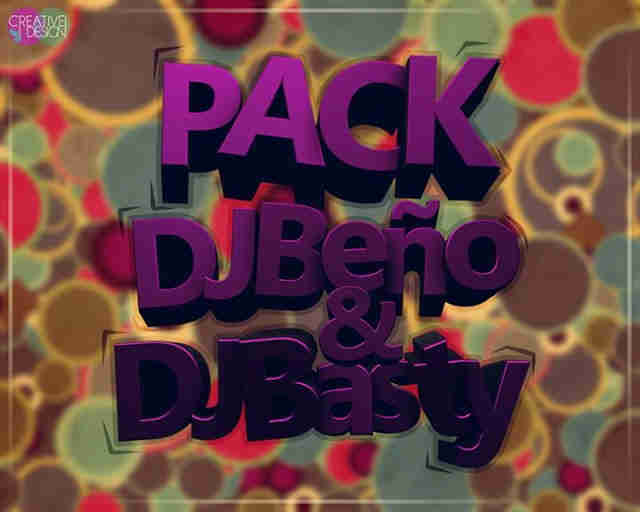 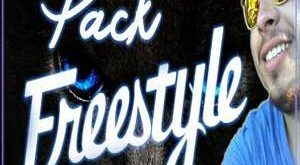 Pack Hits Pachanga 90 DJYan ft DJEuroCrew 100 – Carapiño – Batefortetambor(Extended Euro .. 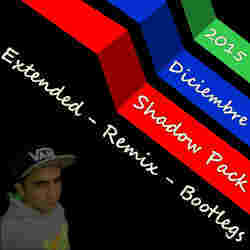 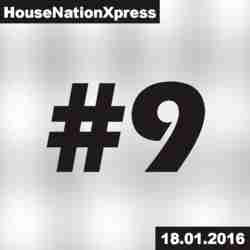 Pack Remix Vol 7 Euro Crew 2016 73 – Massimo De Cataldo – Si Dices Que Te Vas(Euro Crew 2016) ..
CONTENIDO Tracklist: 01. 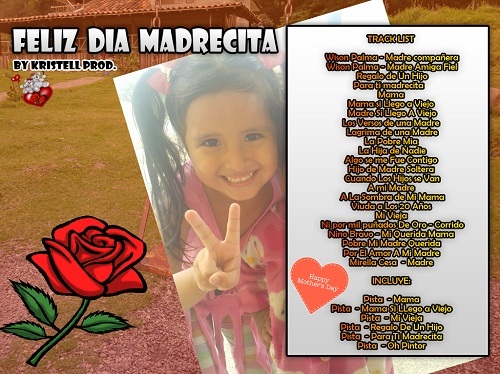 Haddaway – What Is Love 1993 02. 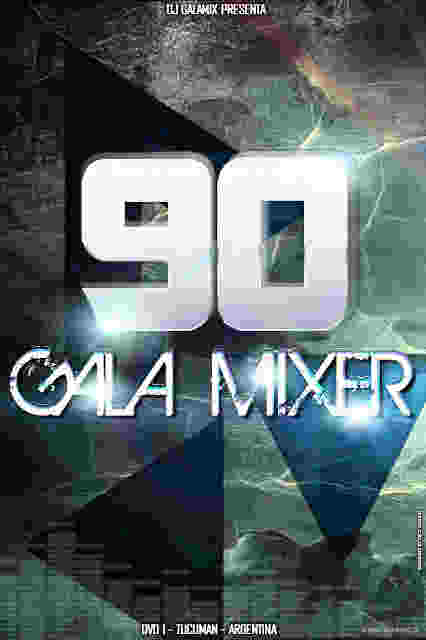 Captain Hollywood Project – More ..
GALA MIXER 90 COMPLETO EXCLUSIVO GRATIS 01- GALA MIXER 90 – DVD 1 – DJ GALAMIX – Capital .. 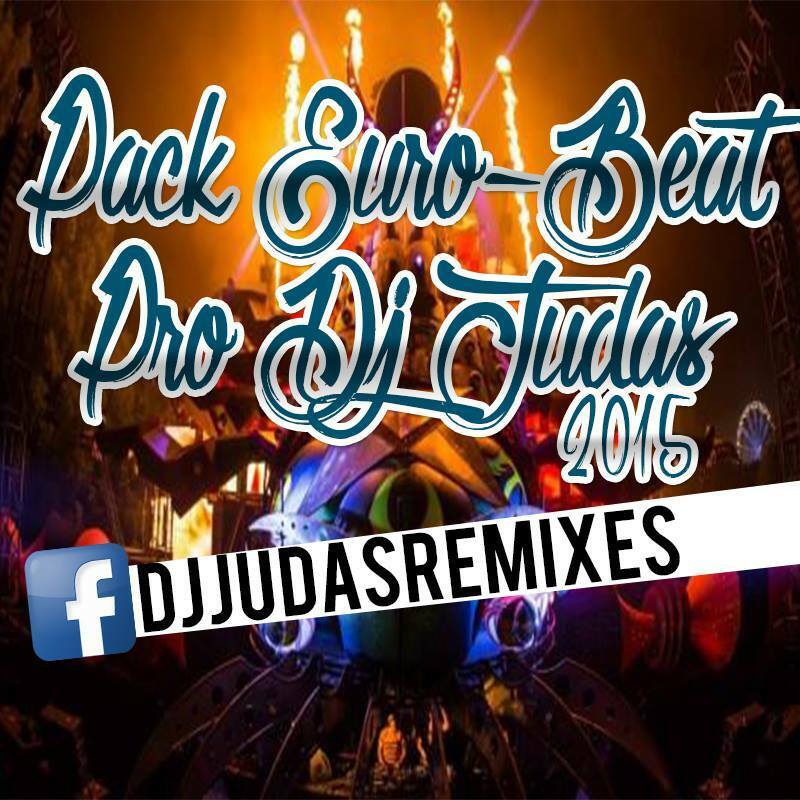 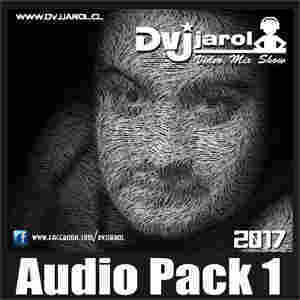 Pack Euro-Beat Pro Dj Judas 2015 79.Bass Bumpers – Keep On Pushing (Edit Pro Dj Judas 2015).mp3 114.Fresh ..